Trekking your way through China – with the Great Wall, the world’s largest population and approximately half of all bicycles on the planet – is much easier with the help of some insider knowledge. 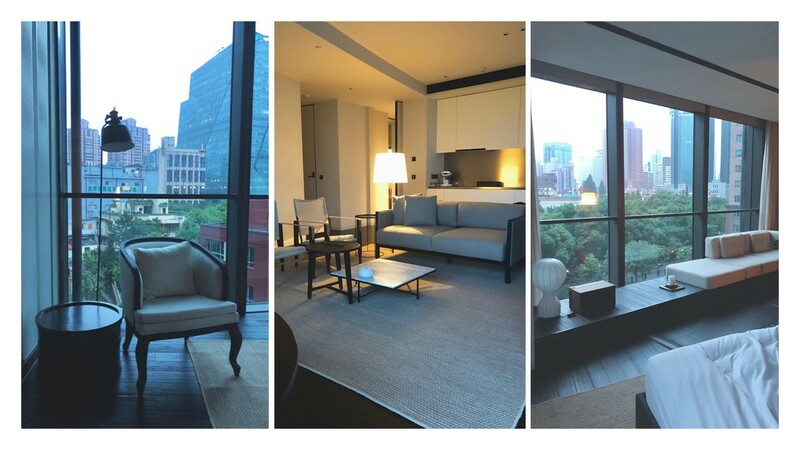 CIRE’s own Esther Klijn recently traveled to Shanghai and immersed herself in the iconic city and its culture. 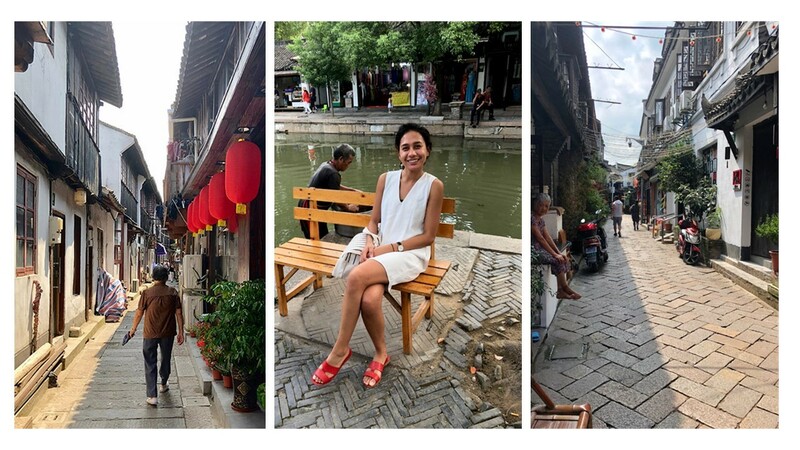 She brought back a wealth of information and shares her top 5 favorite things in Shanghai, China. Zhujiajiao holds on to its 1,700-year-old culture. 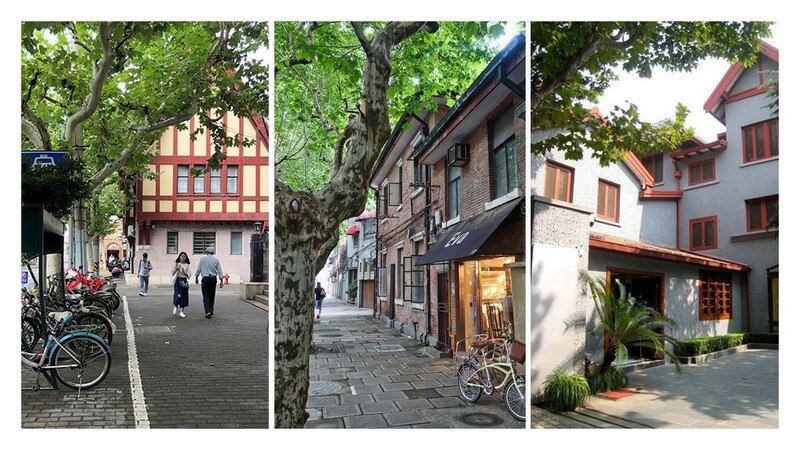 Zhujiajiao, a small water town, is an hour from Shanghai’s city center. If you’ve always wondered what life was like during the Ming and Qing dynasties, head to this ancient town for a day. Visiting Zhujiajiao is as close as you can come to transporting 1,700 years back in time. Wander around the streets and alleyways lined with pearl shops, fortune tellers, old homes, quaint cafes, and traditional food dishes, then zigzag your way across the 36 footbridges that span the town’s waterways. The Middle House is luxury relaxation amidst bustling Shanghai. Milan-based architect, Piero Lissoni, crafted a modern and chic design with no detail left untouched. The Middle House is a lifestyle hotel that has raised the expectations of luxury in Shanghai. You’ll find The Middle House’s two towers – one for residences and one for studios – tucked away behind bamboo courtyards. This is a lovely place to stay because it serves as an enchanting hideaway… your private oasis… away from the city’s streets and bustling population. 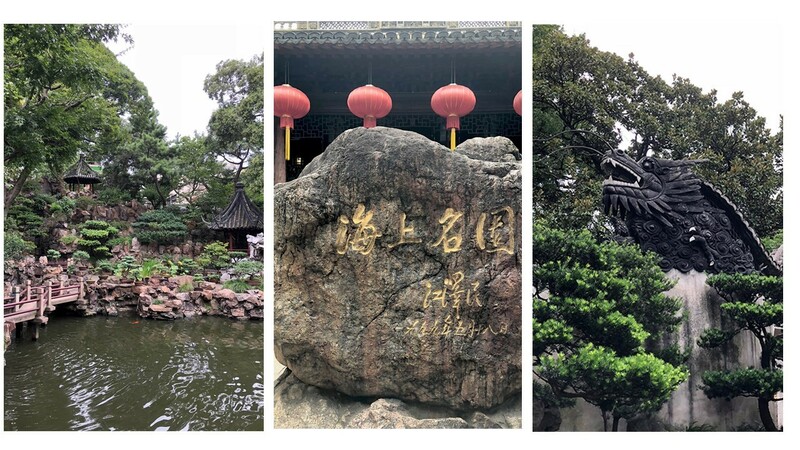 Experience Ming dynasty serenity in the center of Shanghai. 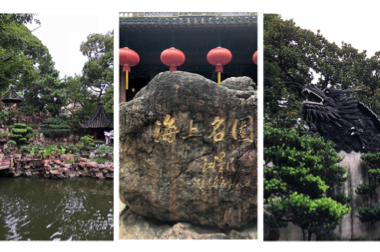 Yuyuan Garden is a can’t-miss masterpiece of the Ming-period style. The Garden is located in the city center and is a serene sanctuary among Shanghai’s crowded lanes and population. This is the quintessential Chinese garden complete with all the elements you expect, including pavilions, koi fish ponds, lush foliage, unique rock formations and bridges. A tea ceremony is an unforgettable educational experience. 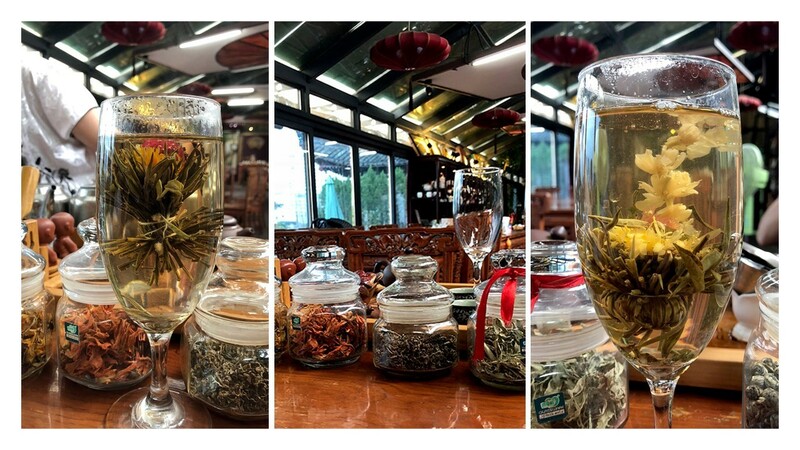 Whether you can take or leave a cup of tea, participate in a traditional Chinese tea ceremony while visiting Shanghai. Esther’s Chinese tea aficionado poured, strained and steeped while juggling teacups as if she were a skilled acrobatics performer. With every cup served, she educated the group on the health benefits of each tea strain: jasmine for good skin, oolong for gut health and green tea for just about any ailment under the sun. Established as a French settlement and remaining predominantly French until the 1940s, the French Concession is fascinating and retains much of its French influence. Always a premiere area, today it is a hipster’s paradise and expat haven. The neighborhood’s streets are tree-lined and brim with bohemian boutiques, music venues, Japanese ramen noodle houses, Spanish tapa bars, traditional Hakka restaurants and of course, French bistros. Whatever cuisine you crave, it’s a safe bet you’ll find it in the French Concession. Let CIRE Travel plan your vacation to China. Esther’s 5 favorite places merely scratch the surface of how we can help make your trip an extraordinary one. Tell us, when would you like to explore Shanghai, China? Get the latest news, travel tips and updates from CIRE. Simply include your information below and you will receive regular newsletters (but not too regular!). Don’t worry, you may opt out at any time, and we promise not to share or sell your information with any third party. Have a specific question you’d like to ask our travel experts? Contact us today. © 2019 CIRE Travel. All rights reserved.